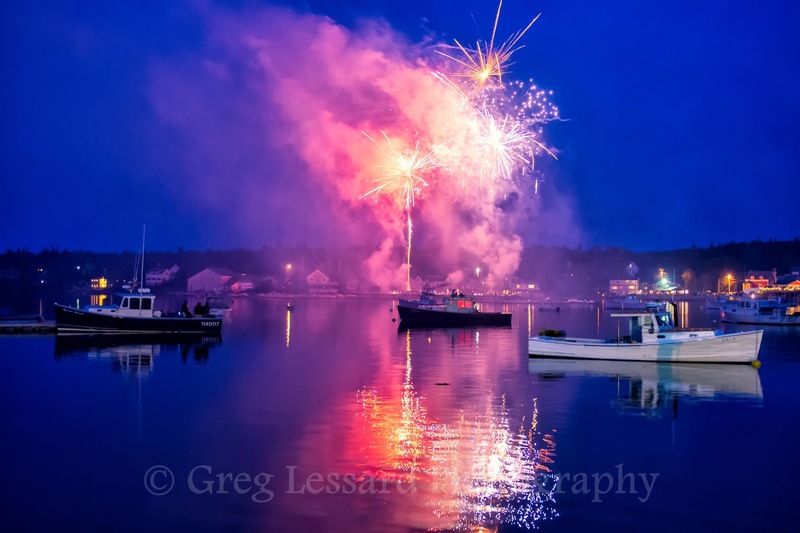 The image accompanying this blog post was made with the Lightning Bug in June at the Lobster Boat Races in Bass Harbor, ME. We will be visiting Bass Harbor during my upcoming photo tour of Acadia National Park. Bass Harbor is a classic working fishing village in Downeast Maine. We will make many beautiful images of lobster boats and the surrounding scenery. 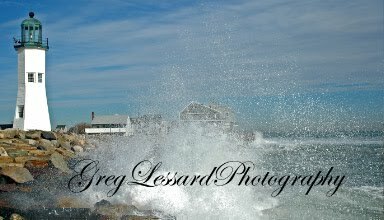 In addition to Bass Harbor, we will photograph all of the highlights of Acadia and a few off the beaten path locations. This three day tour is from October 16-18, 2015. The price for the tour includes lodging, photo instruction and ground transportation from the South Shore Science Center in Norwell, MA. All of that is included for only $375! To sign up, please call the South Shore Science Center at 781 659 2559. You're really talented! What kind of camera do you use?